Recumbent bike with motorized gas trailer - Projects - Drive On Wood! Vélo couché avec remorque motorisé. Ce lien vous permettra de vous faire une idée de la Carbonite, un boulet comprimé avec du charbon de bois et du brai de goudron de bois, presque aussi puissant que l’essence. This link will give you an idea of Carbonite, a compressed ball with charcoal and pitch of wood tar, almost as powerful as gasoline. From what understand compressed charcoal doesn’t have as much reactive surface as the original charcoal, and will perform less well. 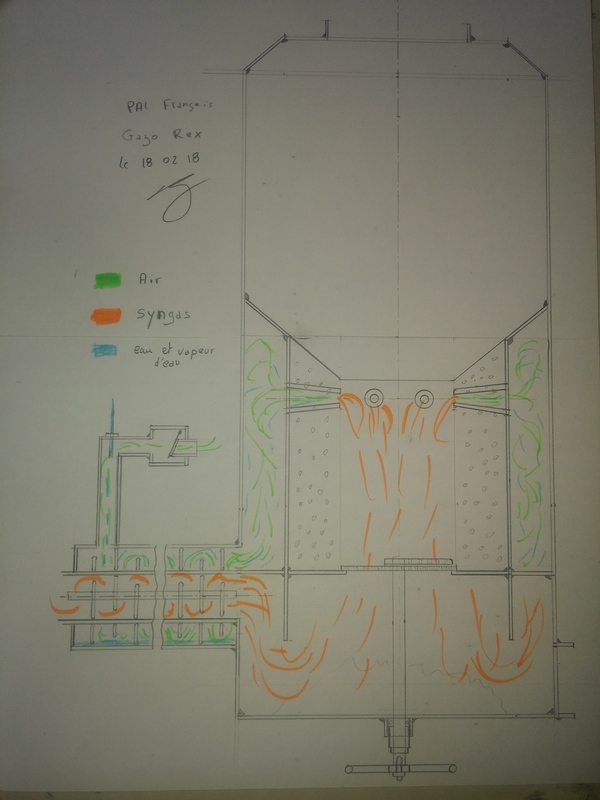 I read through your gasifier thread, interesting design. But it seems to me to be more a design for wood chunks or pellets. If the goal is light weight for the recumbent bike, simpler designs will serve well. imagine all that is found in landfill, if an industrialist recovered all that is carbon, the wood will have a second useful life is the common interest. 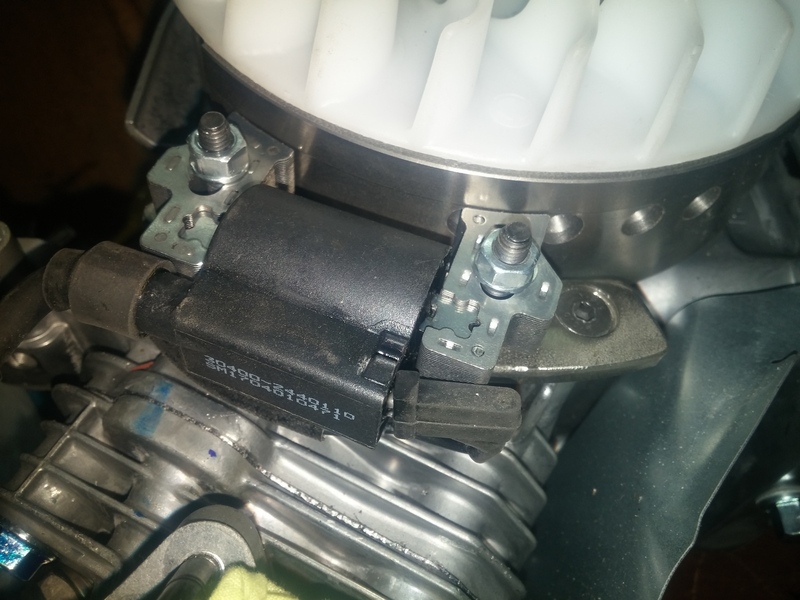 that’s why I chose carbonite as fuel for the recumbent motorized trailer. the trailer is a prototype, my concern is not the weight and the aesthetic first, but a development of a process for efficiency and reliability in the longer term. Yes it is surely an interesting objective to use the “Carbonite” fuel. A bit risky dough to prevent Tar in the exiting gas. The balance between the carbon content from the charcoal ( exotherm potential ) and the properties of the woodtar used ( endotherm potential ) is considered delicat but managable. Looking forward to see some real lifetime results. 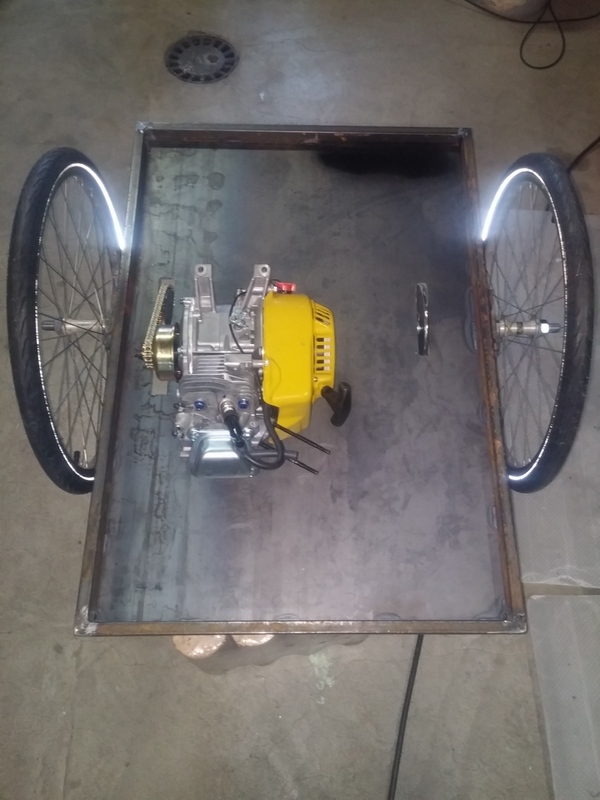 the first photo is a 1930s rex gasifier, this type of gasifier is specially designed for carbonite, and the second photo is the project of the recumbent bike gasifier with motorized trailer, its independant design is three times smaller than the original. I like your sketch of the gasifier for the bike. Especially the way you use the heat of the gas to preheat the incoming air and water/steam. You can only use about half of the heat of the gas to preheat the air, but if you use it to evaporate water a higher amount can be used. With a downdraft gasifier tar in the gas should not be a big problem. In Sweden, this types of charcoal gasifiers were quite popular because there was often not top quality charcoal available. Looking forward to see it! I change the advance to 23 degrees with a turntable to have the maximum power. can you explain ? why only half of the heat can be used? At 0* Celsius the ingoing air (by volume) is only ~60% of the outgoing gas! That is, both ingoing and outgoing “gases” = 0*Celsius! For the volume measure. thanks Max for answering faster and more exact than me. Trigaux, this is the answer, heat and mass/volume balance. For a better heat economy, you can preheat your charcoal, which is easy in an upstream gasifier. Or, like Francois, use the heat to evaporate the water and maybe superheat the steam before it enters the hearth. thanks to you both, Max and Til . 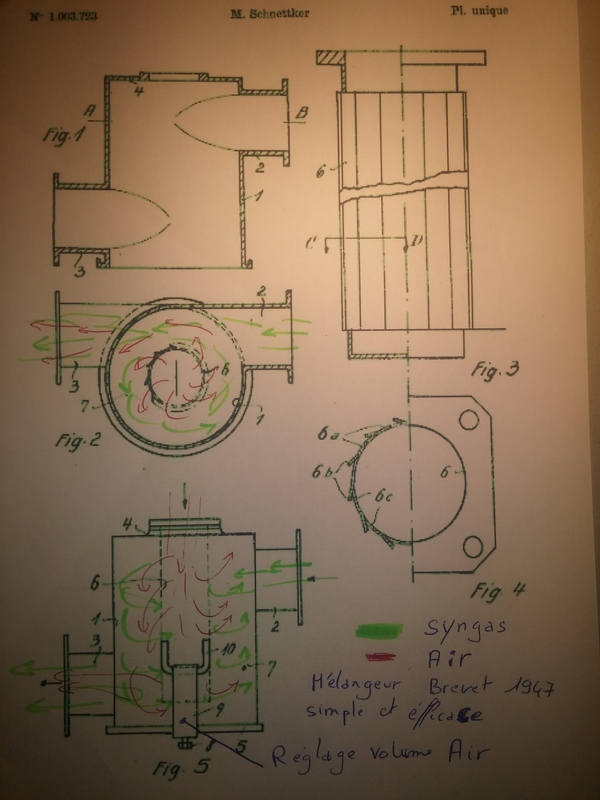 When the air is preheated, do we have to enlarge the section of the nozzle to compensate for the pressure loss caused by the expansion of the air? is it possible to preheat coal in a Gilmore style without heating the gas coming out of the gasifier? Sorry Til, for jumping in on “your plate”, I was not observant enough!